Junpei Kawamoto received a Ph.D. degree in informatics from Kyoto University in 2012, under the supervision of Prof. Masatoshi Yoshikawa. 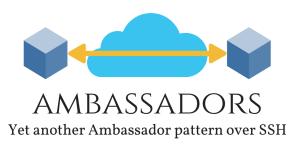 He is an experienced researcher in the fields of data mining, security, and privacy for cloud computing environments. He has introduced a notion of privacy for social information and peoples’ relationships, and won the best paper award in the IEEE International Conference on Digital Information Management 2011. After joining Kyushu University as an assistant professor in 2013, his research area broadened to include network security, cryptography, cryptocurrency, and cyberbullying. He has published more than 30 papers across various research areas. Simultaneously, he is an experienced programmer. 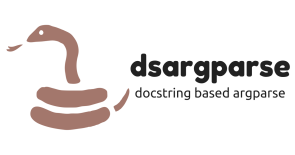 He has not only implemented many academic algorithms but also contributed to numerous open source communities. He was highlighted as one of 31 young software developers to watch in 2007 by Japan’s Information-Technology Promotion Agency (IPA). His various original software projects are used by students and researchers in several universities. 2007.4 - 2008.9: M. Informatics, Graduate School of Informatics, Kyoto University. 2003.4 – 2007.3: B. Eng., School of Informatics and Mathematical Science, Faculty of Eng., Kyoto University. 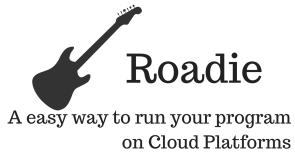 A easy way to run your programs on Cloud Platforms. 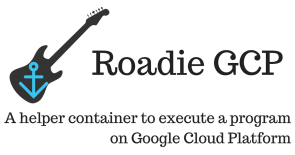 A helper container to execute a program on Google Cloud Platform. 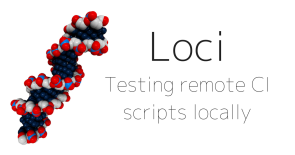 Testing remote CI scripts locally. 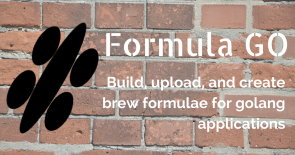 Build, upload, and create brew formula for golang application. 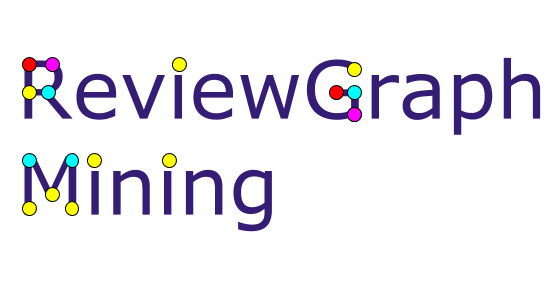 Finding fraud reviewers from review data in online shops. Cross-group secret sharing scheme and its application. 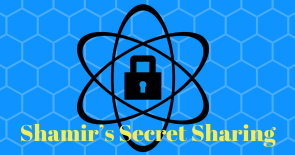 A simple implementation of Shamir’s Secret Sharing. 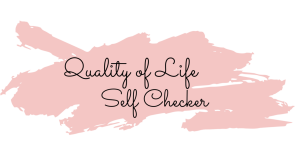 Student Life Quality Self-check is a tool for students to check the quality of their life. 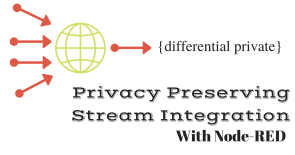 Privacy preserving stream integration system. 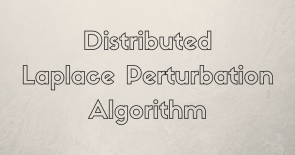 An implementation of Distributed Laplace Perturbation Algorithm. 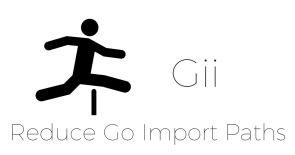 Set repositories which doesn’t belong golang project to .goimportsignore. 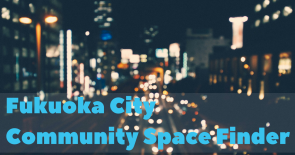 Find Community Spaces in Fukuoka City and check reservation status of them. 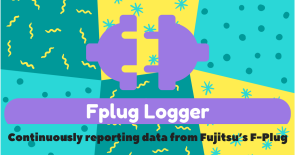 Continuously reporting data from Fujitsu’s F-Plug.